When a smaller area of a tattoo has to be painted or shadowed, a professional can use Magnum 5M1. They damage the skin less than the other Magnum needles, and in 2-3 days a client of a master has no shades of a skin irritation. Sure, thickness of the needle tattoo also has a value: thin ones are used for drawing contours, thick ones are good for shading. Magnum 5M1 needles have a standard 0.35 diameter and 2.5 mm sharpening. 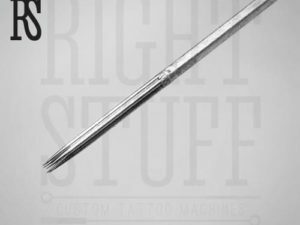 In an online store you can purchase tattoo this stuff and the other needles of all types and sizes, with and without holders. 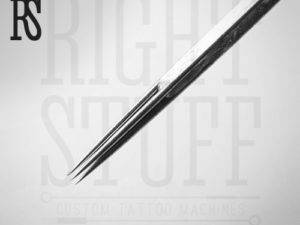 It is important to take into account that for each artistic technique you need to select the appropriate set of needles, because the quality of the tattoo depends on it. 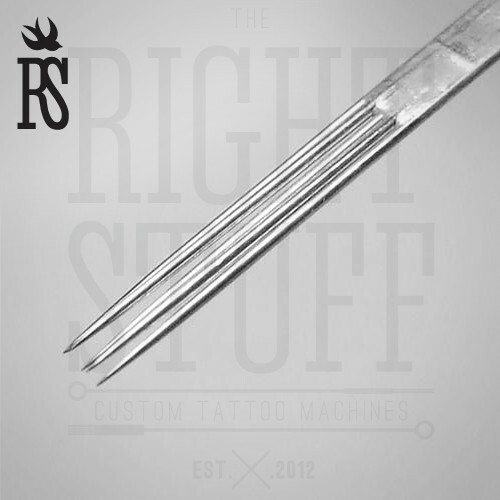 Always remember, that there is also a difference in the number of piercing elements in the spike: this indicator determines the amount of pigment introduced (per stroke) and the degree of skin damage. to cover area fast.